For centuries, the seriously rich have appreciated wonderful gems, whether as objects of beauty, investments or statements of wealth. Yet even in the grandest of lifestyles, imposing jewels are not for everyday – if they were, what would their owners wear on those special occasions when more is definitely more? The best jewellers soon used their craft skills to make jewellery transformable, so one glittering and outstanding item could be broken down into a suite of smaller pieces. The whole idea was to give more exposure for great gems, as well as better value for one’s considerable investment. “Antique and period jewels were often designed to be worn in a variety of ways,” says Emily Barber, Department Director for Fine Jewellery at Bonhams auctioneers. If you think all this sounds like an idea rooted in the past, at odds with today’s consumerist and casual values, think again. Multi-purpose jewellery is back in vogue thanks to a desire for individuality and versatility. The ingenuity and skill of a bygone era is valued once again at a time when not only diamonds, but major examples of coloured gemstones, are fetching record prices as investments and their owners are keen to show them off. The tiara is the classic example of transformable jewellery among great families. A special occasion piece, it was often passed down as a setting for large, valuable, family-owned stones. Today, the precious tiara is an essential wedding accessory in some cultures. So Parisian jewellers Chaumet, who famously made tiaras for Empress Joséphine, have gone back to their roots with a glorious 1920s-style diadem sporting a huge opal and a major ruby, with side tassels in pearls and diamonds that detach to become a pair of earrings. One of the loveliest current examples is a floral headband styled by Bulgari with its multicoloured sapphire and diamonds motif. 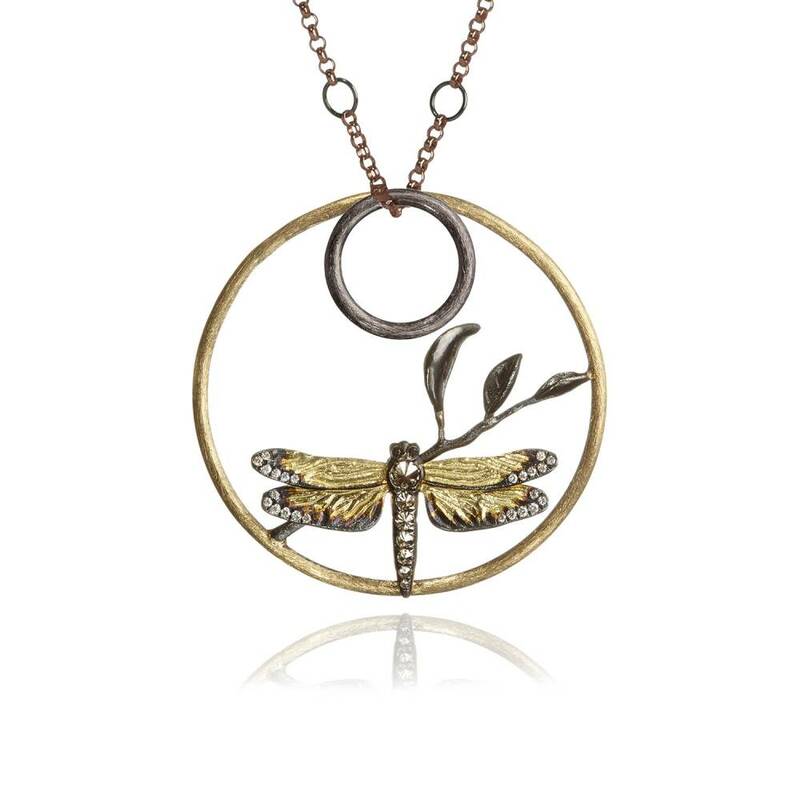 In a simple but very effective change, it can be turned upside down and have a clasp added to become a stunning necklace. Cartier even has a diamond headband whose centrepiece is an art deco-style watch that can be removed and worn conventionally on the wrist. If the tiara remains the epitome of the transformable jewel, other items are even more versatile. Some houses became past masters of the intricate work needed to detach and refasten important gems securely to fulfil different functions. 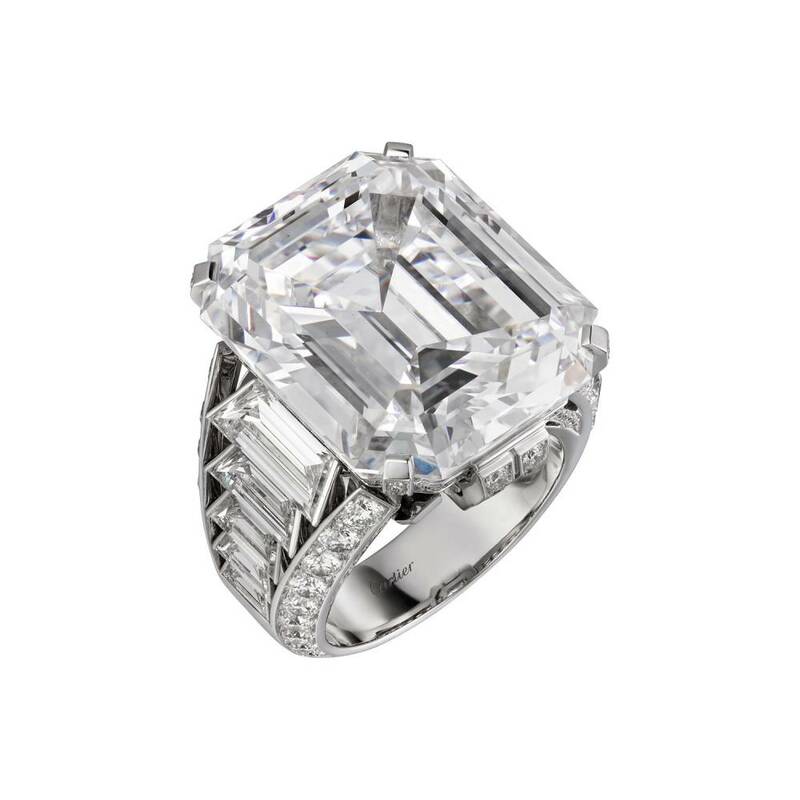 “Cartier excelled at transformable jewellery, most notably during the art deco period,” says Barber. “Its ingenious designs are deceptively simple, but of the finest craftsmanship.” In 2015, Bonhams sold a “novelty” jewel, made around 1934, for £84,100. 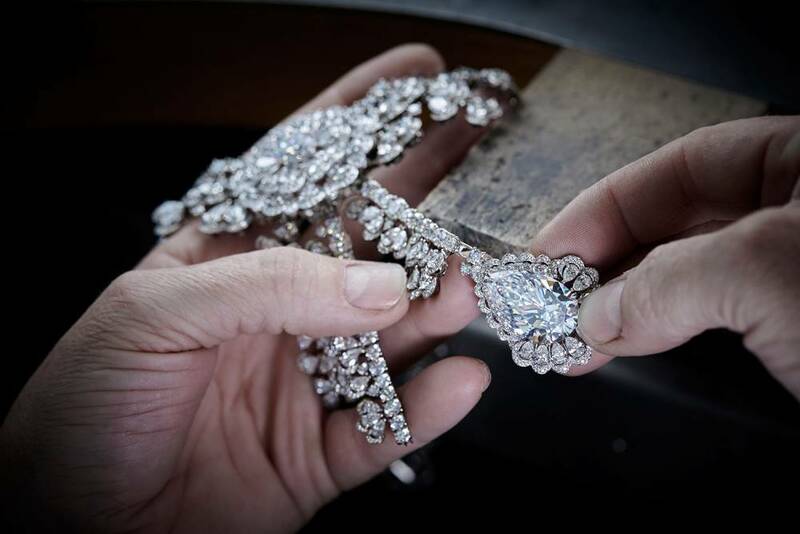 “It was composed of five individual diamond clips connected by a supple bar,” recalls Barber. 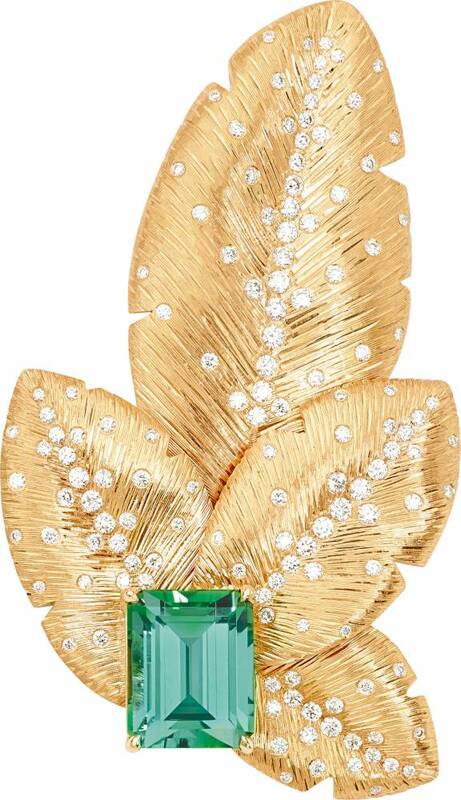 “You could literally mould the jewel around any curve and wear it as a clip, a cuff, an epaulette or a hair ornament.” Van Cleef and Arpels is another great house with a long tradition of transformable pieces. These included a spectacular flower-adorned necklace and bracelet that linked to become a belt, which was worn in the 1930s by the elegant Hélène Arpels, who married into the founding family. Another piece, a gold and diamond 1970s sautoir, could be broken down into four bracelets or two and a shorter necklace; it was sold by Bonhams last December for £60,000. 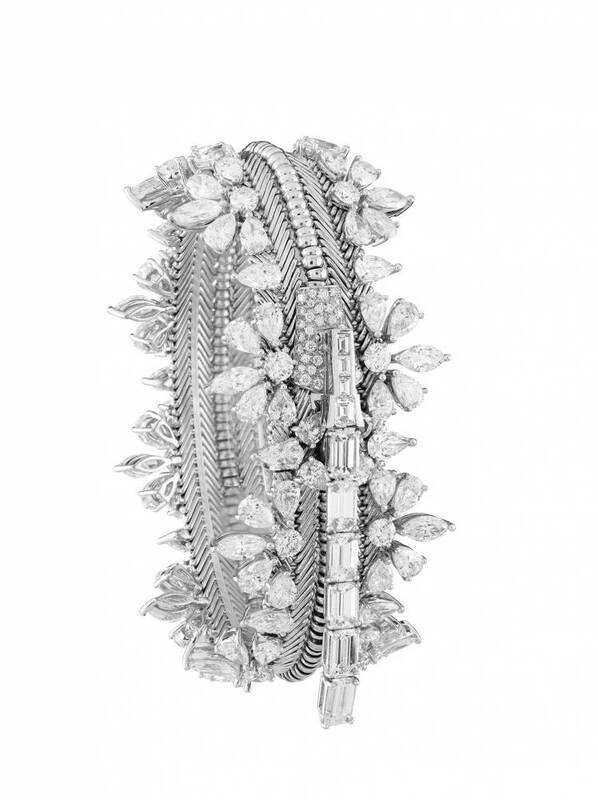 The French jeweller continues to have classic transformable high jewellery pieces in new forms. 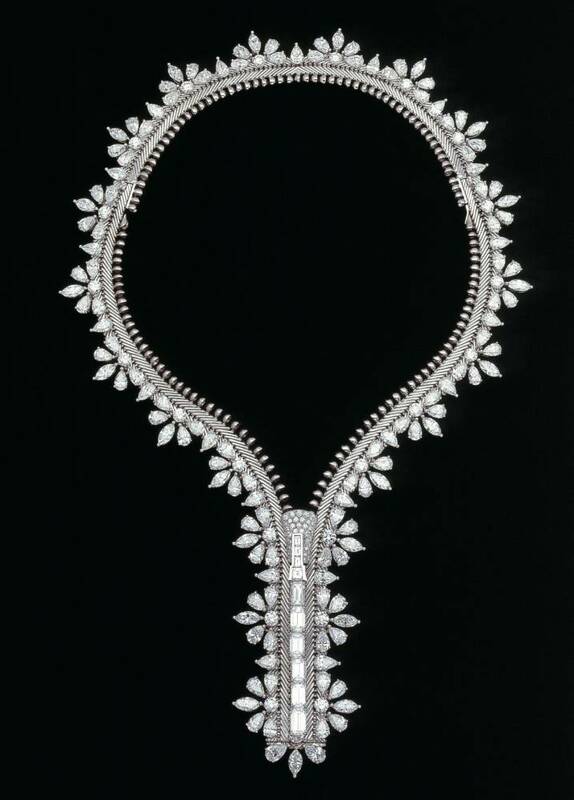 The Zip, for instance, is a beautiful tasselled necklace, often with an ornate trim, originally designed for the Duchess of Windsor. It opens so it can be worn at varying lengths or turned into a bracelet. 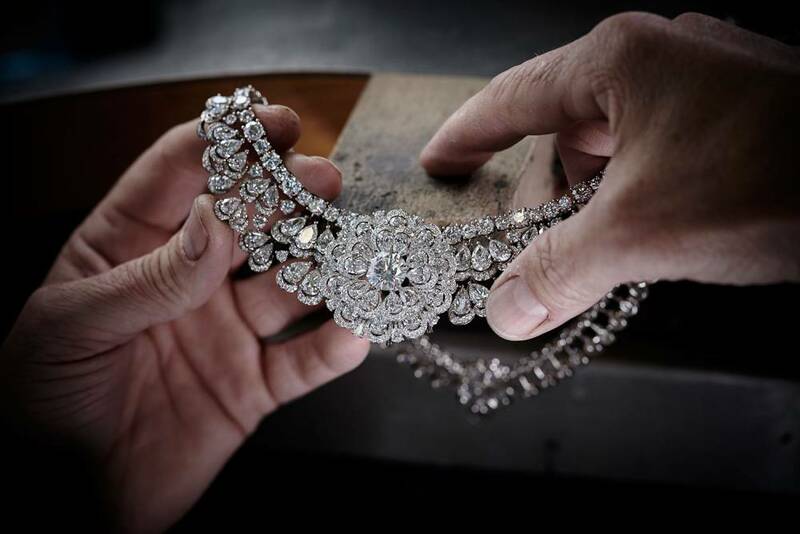 Cartier’s latest high jewellery collection also shows how the leading houses are keeping the flame alive for top-level, intricate, transforming jewellery. Appropriately named Magicien, the collection includes high-precision examples such as the super-complex, Indian-inspired Tutti Frutti necklace, with a huge, rare, antique carved emerald at its heart. Attached to a graduated row of carved emerald beads, this whole section can be lifted out to wear alone, while a Tutti Frutti brooch can also be worn alone, or replace the centre emerald (it fits exactly) to wear on the stylised floral necklace. 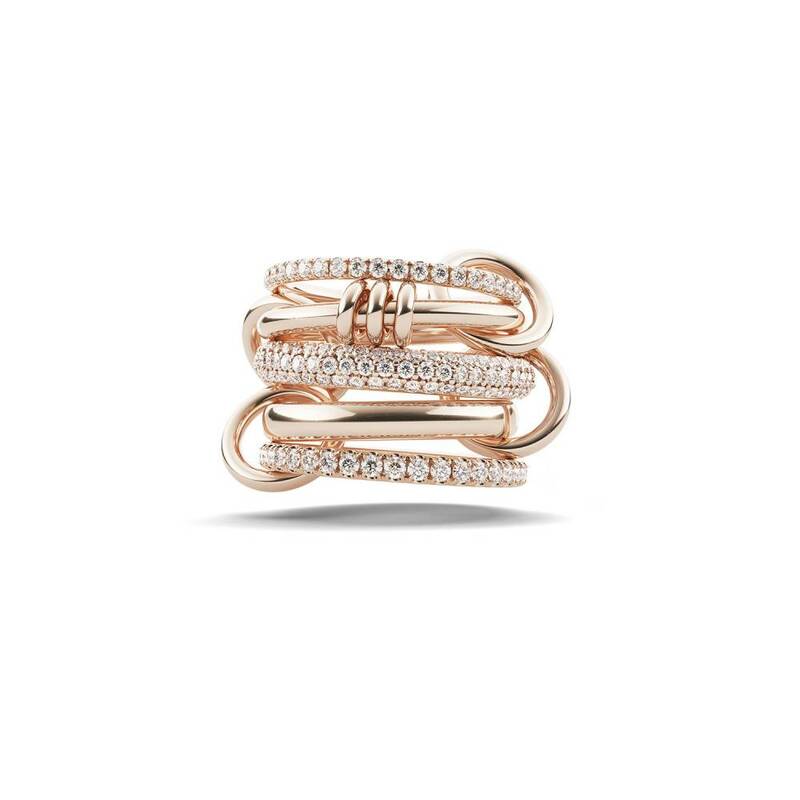 Here are three pieces of jewellery for the suitably high price of one. 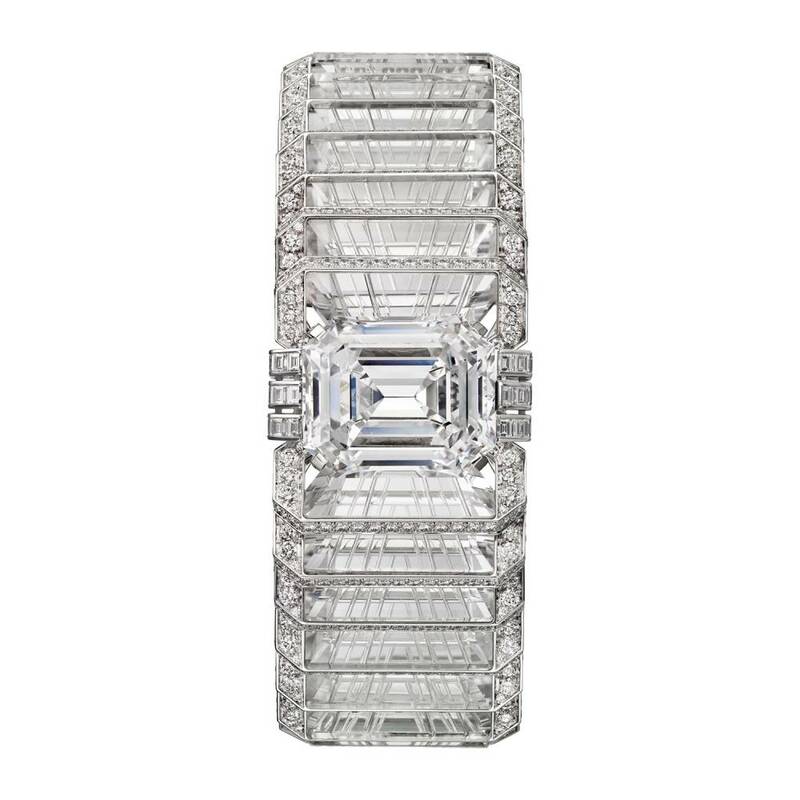 The extraordinary Illumination bracelet, also in the Magicien range, consists of myriad rock crystal plates, set like the pages of a book, edged with diamonds and with a 31-carat, emerald-cut diamond at its heart. The stone can be removed, replaced with a motif set with square diamonds, and placed into a magnificent ring where trapezoid diamonds reflect the book page theme. Historic houses such as Van Cleef and Arpels and Chanel have competition from Chopard. It has just completed a year-long project involving the Queen of Kalahari, a 342-carat, D flawless diamond from the Karowe mine in Botswana, that has yielded 23 substantial stones, five of them over 20 carats each. Co-president Caroline Scheufele has imagined these major stones as different, abstract flowers, in an ornate setting like diamond lace. The dazzling main necklace has a beautiful, detachable brooch centrepiece like a sunflower with the largest brilliant at its heart and three majestic pendants with different shaped centre stones. 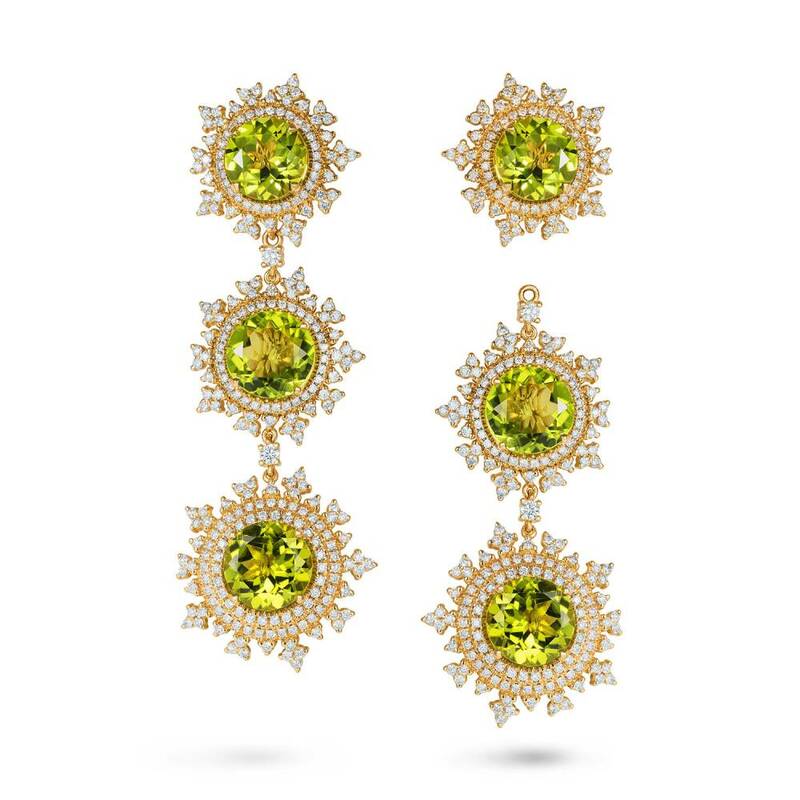 These pieces can be worn separately or together, or two of them can be attached to earcuffs to become asymmetric earrings; even the beautiful earcuffs can be worn separately. Chanel, meanwhile, plays with its classic pearls in a long, double sautoir, which has a big yet delicate feather motif in diamonds that can be detached and worn as a brooch. Chaumet also currently has a wonderful necklace, a long sautoir, which can be split into two completely different looking shorter necklaces. Piaget, whose tradition of textured gold work set the agenda in the 1970s and has now sprung back to prominence, has several key and original pieces in its Sunny Side of Life collection. These include a yellow gold, diamond and emerald sautoir with two worked gold leaf motifs, one of which can be removed to wear as a brooch, or both can be matching gold and diamond earrings with detachable chains. Other pieces include a stunning diamond necklace with a graduated line of eight cushion-cut emeralds, which can be detached to wear as a bracelet, and a pear-shaped emerald drop, which can be worn as a simple pendant. Perhaps the most interesting aspect is how indispensable transformable jewellery has become to modern jewellers, whose market is very different from the super-rich buying trophy gems. For today’s successful women aged 25 to 45, often buying their own jewels or giving their partner a strong steer, individuality is key and an item they can wear in their own way has the touch of uniqueness they crave. Modern designers are now inventing their own, cleanly graphic ways to transform pieces. Australian brand Calleija’s Amore necklace features simple, differently cut diamonds with a detachable pendant based on a legendary Argyle pink diamond. Daou’s abstract polished gold and diamond pendant detaches into a brooch. Jewellers are now making the more daily wear pieces that women love — like earrings and stacking rings — elegantly transformable. 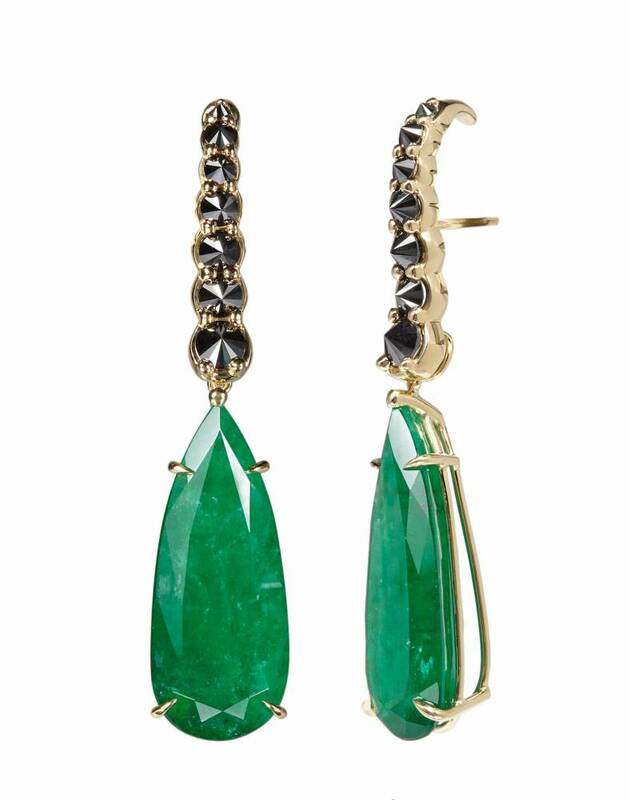 The way that Ara Vartanian’s pear-shaped emerald drops attach to black diamond ear climbers is pure ingenuity. A pair of cabochon tourmalines with marquise diamonds take Calleija’s neat pink sapphire studs to a grander level, and Nadine Aysoy’s stunning detachable baroque or South Sea pearl drops vie for beauty with the diamond and coloured stone snowflake studs above them. 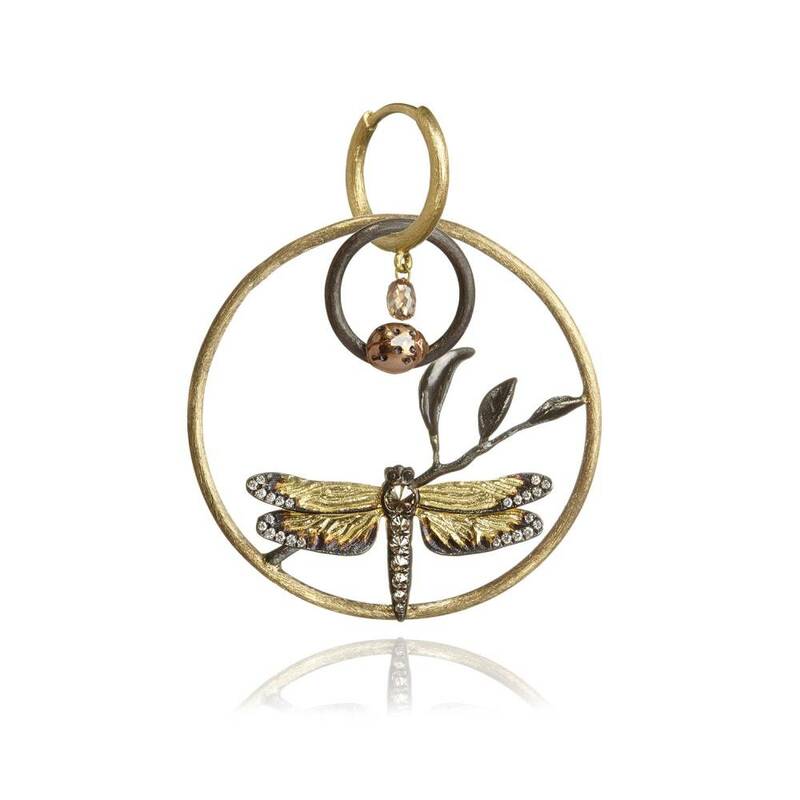 Annoushka’s Hoopla collection offers amazing flexibility in coloured golds, diamonds and nature motifs, from little starter hoops to ornate butterflies. Annoushka also turns her attention to rings with her new Crown series — delicate, interlocking coronet shapes, in several gold colours with white, black or brown diamonds, that can be stacked in a variety of ways. 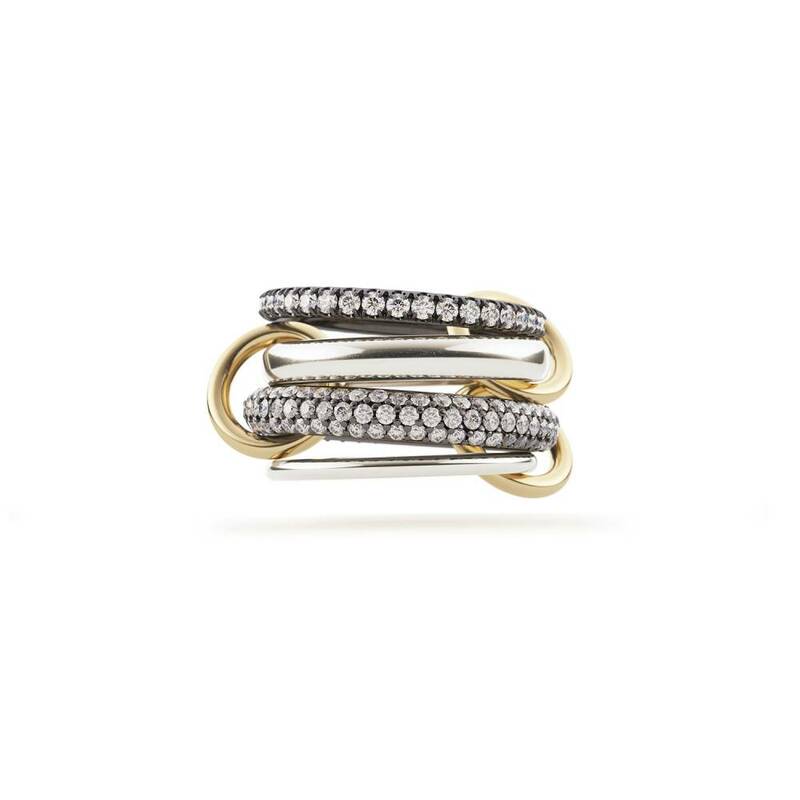 And Spinelli Kilcollin’s stacking rings in mixed golds, diamonds and sapphires, while all attached to one another, can be worn on one finger or across two or three. These newer names may not be as resonant as those of the great traditional houses, but for their clients the originality of their pieces make them every bit as precious.